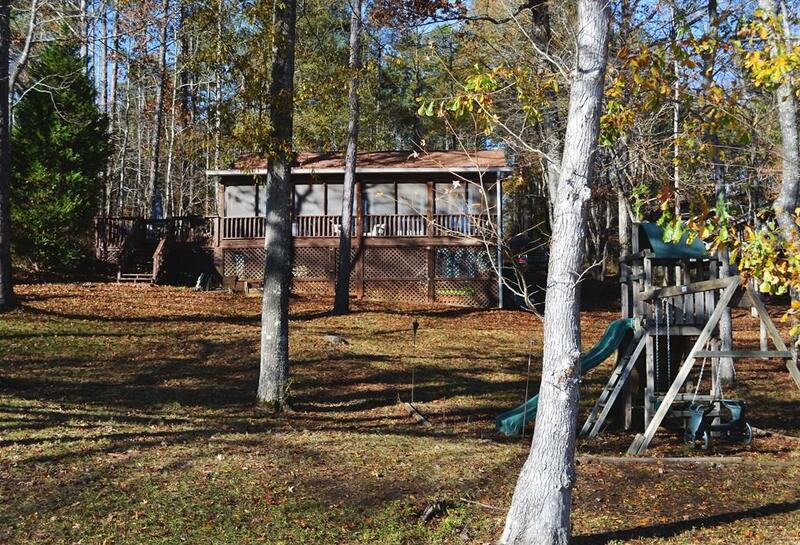 Charming 2 bedroom 1 bath home on beautiful Lake Sinclair. 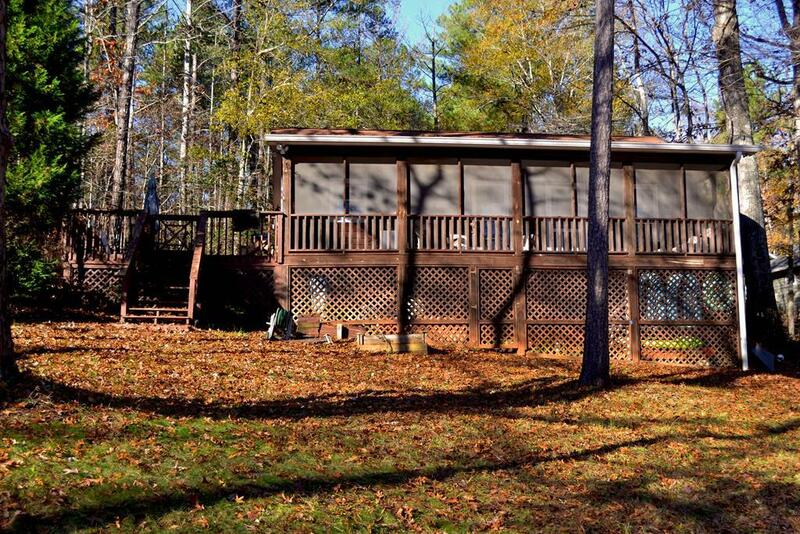 This cozy lake house would make the perfect weekend getaway, or a great permanent residence for someone who enjoys all the peace and tranquility of full time lake living. 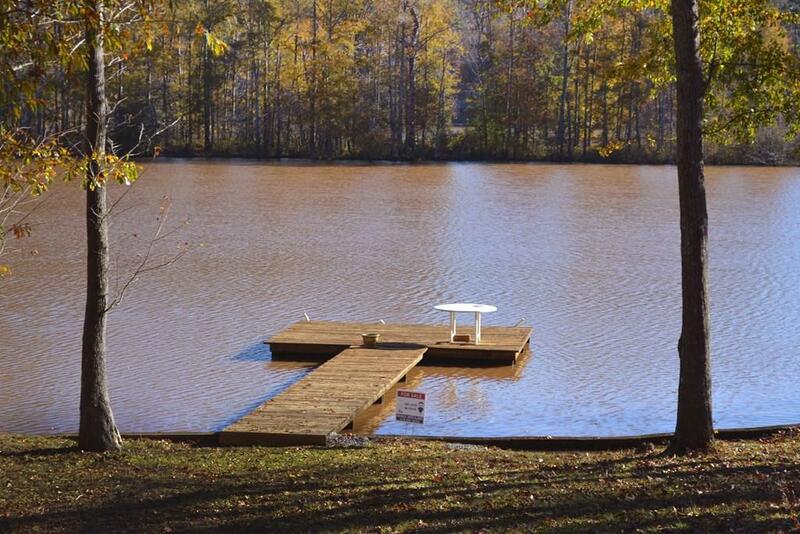 The spacious screen porch is perfect to take in the morning sunrise, and the dock is ideal for catching some sun or the big fish that live in the waters of Lake Sinclair. This home is located in a site built community, and features rustic hardwood floors in the living and dinning areas. 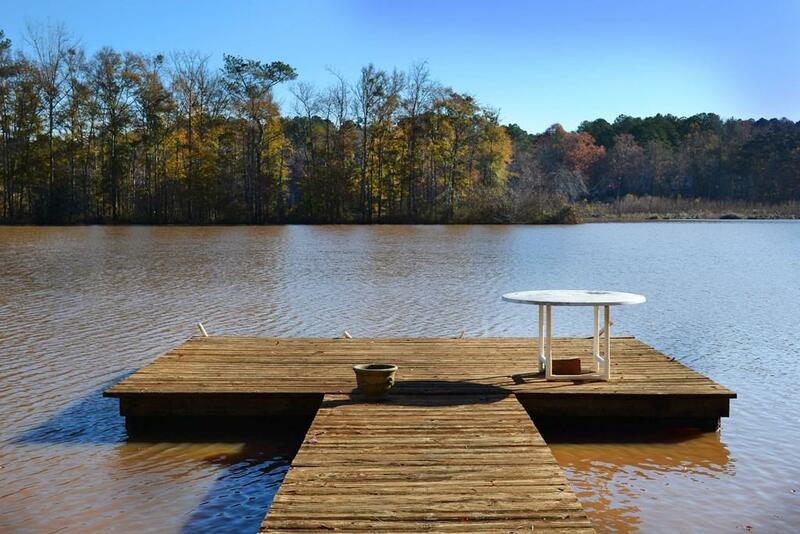 Lake life awaits you with just a phone call, so call today to schedule your showing.